The Ukrainian authorities have publicly refused to stick to the second Minsk peace agreement and are now opting to reject it in favor of yet another accord, according to Russian political analyst Alexei Chesnakov. Kiev has made it clear that it wants to sabotage the implementation of the Minsk peace agreements, which were put in place to resolve the armed conflict in eastern Ukraine, RIA Novosti quoted Russian political analyst Alexei Chesnakov as saying. 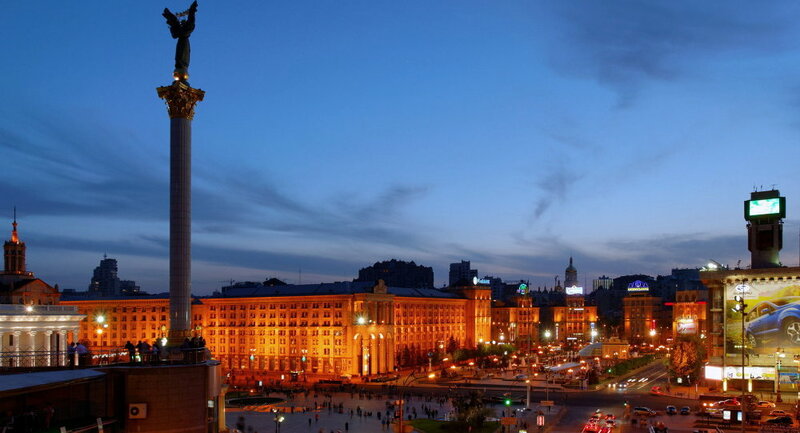 His comments came after Roman Bessmertny, Ukraine's representative in the political subgroup of the Contact Group on Donbass, said that the process of developing yet another peace accord, Minsk-3, is already under way in his country. Bessmertny claimed that the Minsk-2 is allegedly 50 percent out of line with a range of problems currently in place both in Ukraine and Donbass. According to him, the Minsk-3 will lead to reforming security components of the UN and the EU. "Judging from Bessmertny's remarks, Kiev is publicly refusing to adhere to the Minsk agreements. His statement that Minsk-2 is 50 percent out of sync with Donbass-related problems is, in fact, a rough refusal to stick to the commitments," Chesnakov said. He emphasized that the Minsk-2 peace agreements were approved by the Normandy Quartet on Ukraine and a UN Security Council resolution. The document was also signed by Ukraine's first president Leonid Kuchma, one of the country's representatives in the Minsk Contact Group. 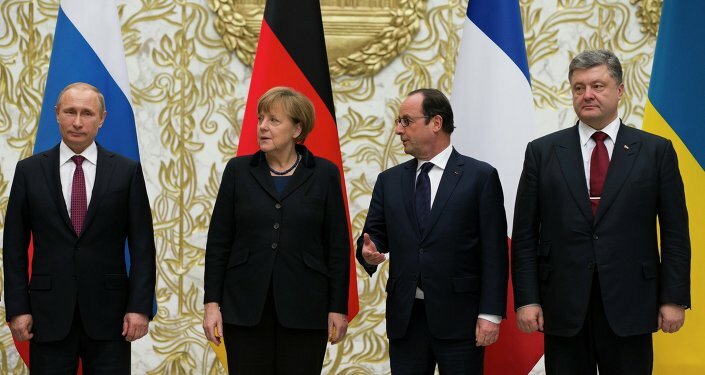 According to Chesnakov, Bessmertny openly signaled Kiev's plans to sabotage the implementation of the Minsk Agreements, in a move that Cheshakov said should be duly assessed by Contact Group coordinators as well as the leaders of Germany and France. Earlier, the leaders of the Normandy Quartet: Vladimir Putin, Petro Poroshenko, Angela Merkel and Francois Hollande, agreed to extend the Minsk Agreement through 2016. The ceasefire agreement was initially inked in the Belarusian capital, Minsk, on September 5, 2014, but failed to put a stop to the military confrontation between Ukrainian post-junta government forces and separatists in eastern Ukraine's Donbass region. A second package of measures to stop the fighting, called "Minsk 2", was agreed to on February 12, 2015. The key points of the Minsk accord include a ceasefire, a weapons pullout from the line of contact between Kiev's forces and Donbass independence supporters, the implementation of constitutional reforms, including a decentralization of power in the country, and the granting of special status to the eastern Donbass region.